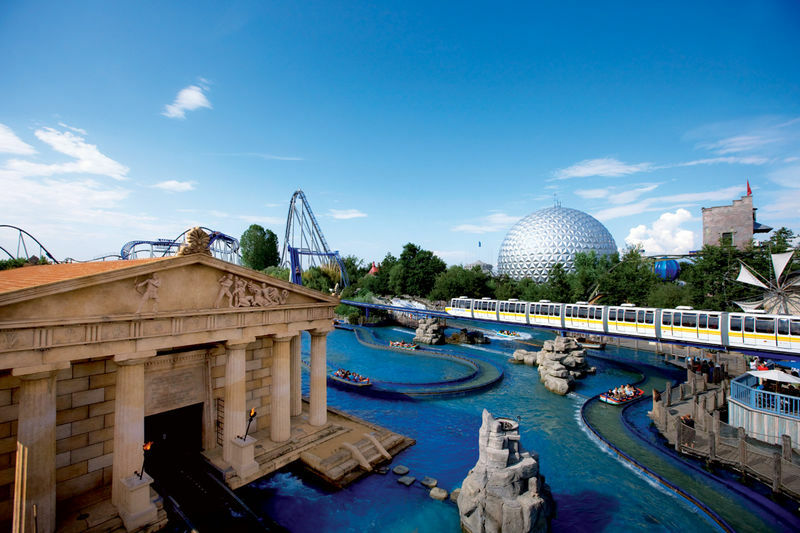 More than 100 attractions and shows and 15 European themed areas on a site measuring 95 hectares. 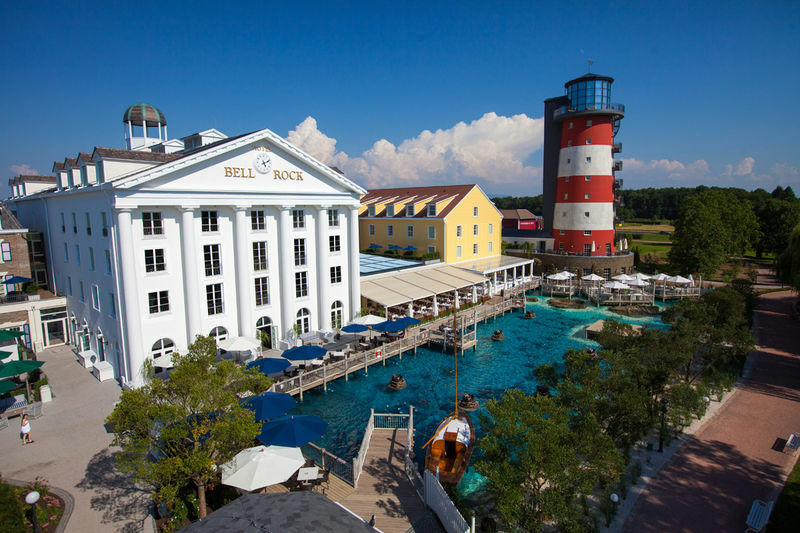 The five on-site, themed 4-star hotels make Europa-Park an unique short holiday destination. 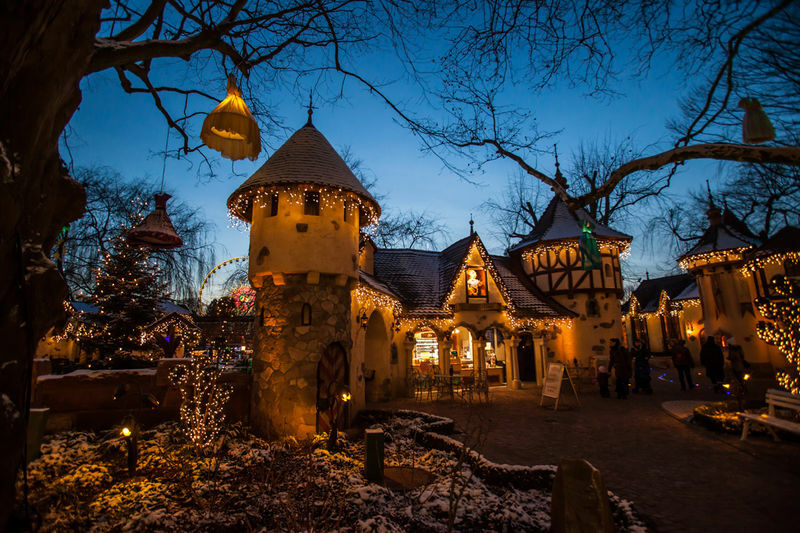 Whether Iceland, France, Russia or Austria – 15 European themed areas with typical national architecture, foods and flora create a holiday atmosphere. 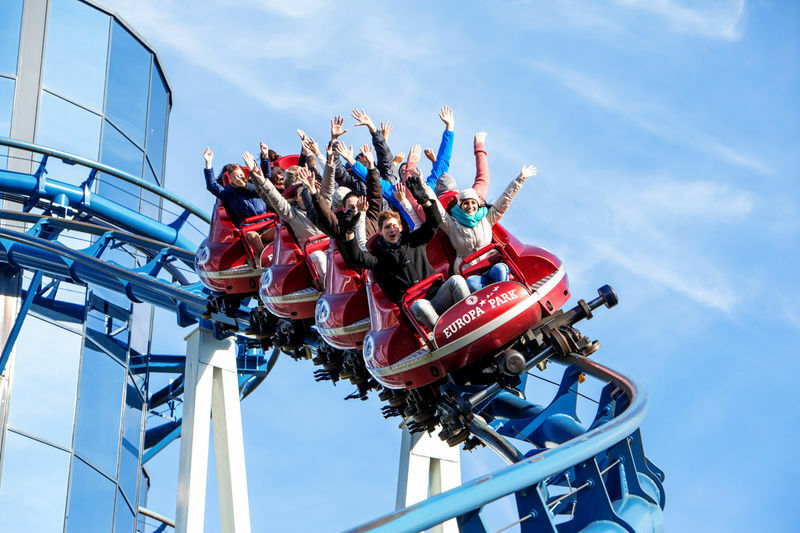 In Iceland, visitors are lured by the wooden roller coaster “WODAN – Timburcoaster” and the catapult roller coaster “blue fire Megacoaster powered by GAZPROM”. 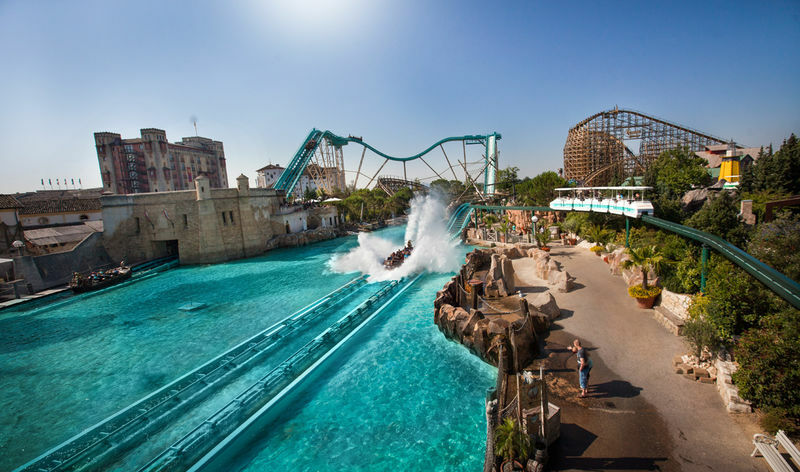 In France, too, adrenalin junkies can get their full money’s worth. 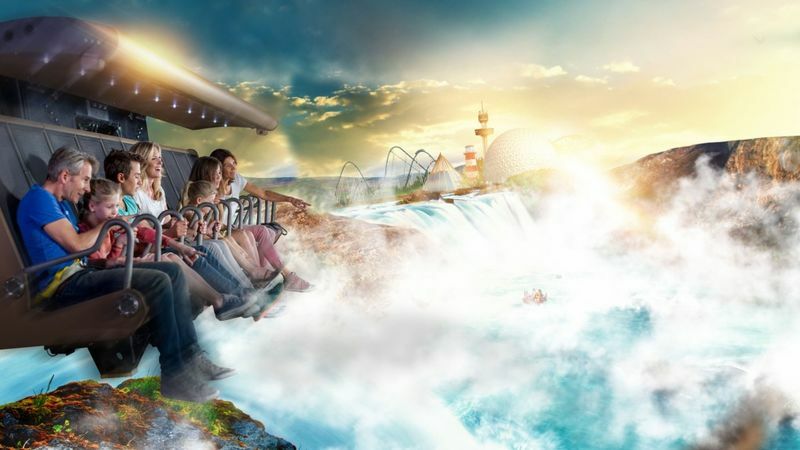 The emblem of the French themed area, the “Eurosat” roller coaster, takes visitors on a breath-taking trip through the dark expanses of space. 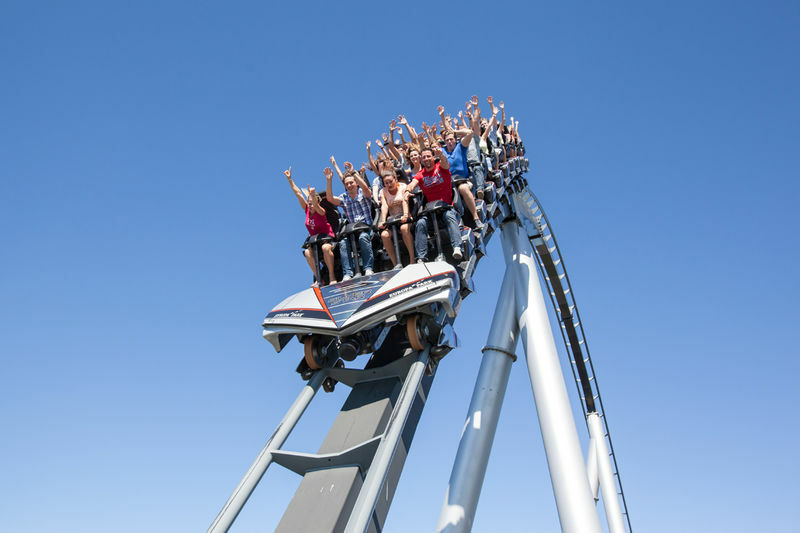 The “Silver Star” delivers a thrill which, standing at 73 metres, is one of the highest roller coasters in Europe. 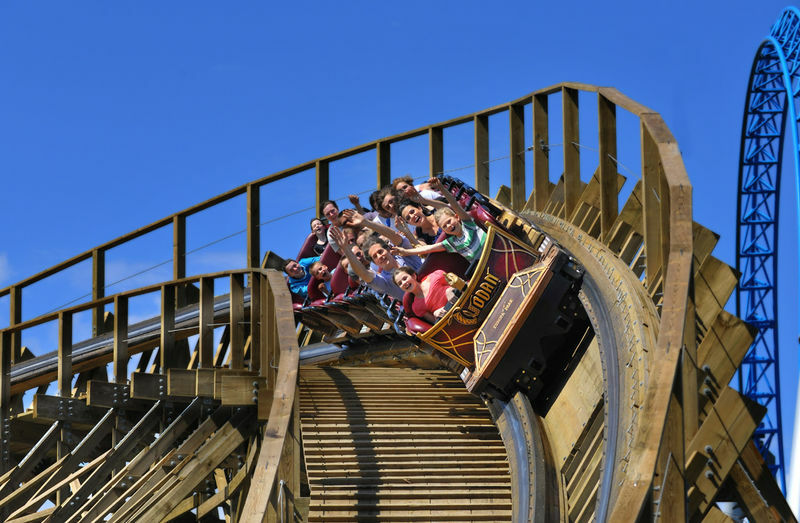 The family attraction “ARTHUR - In the Minimoys Kingdom“ makes the dream of being up close with tremendous natural scenery a reality. During a 550-metre flight over the subterranean universe, visitors experience seven fantastic kingdoms with all their senses. 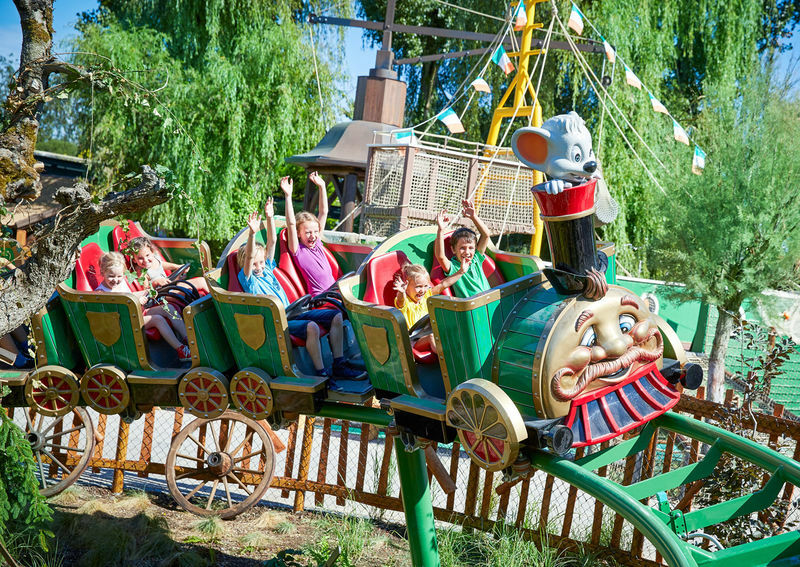 In addition to “Arthur”, there is also a ten metre high free-fall tower, root slides, Minos play corner, a Mül-Müls carousel with fun white fur ball animals, „Jack’s DELI“-Snack and the Arthur Boutique. 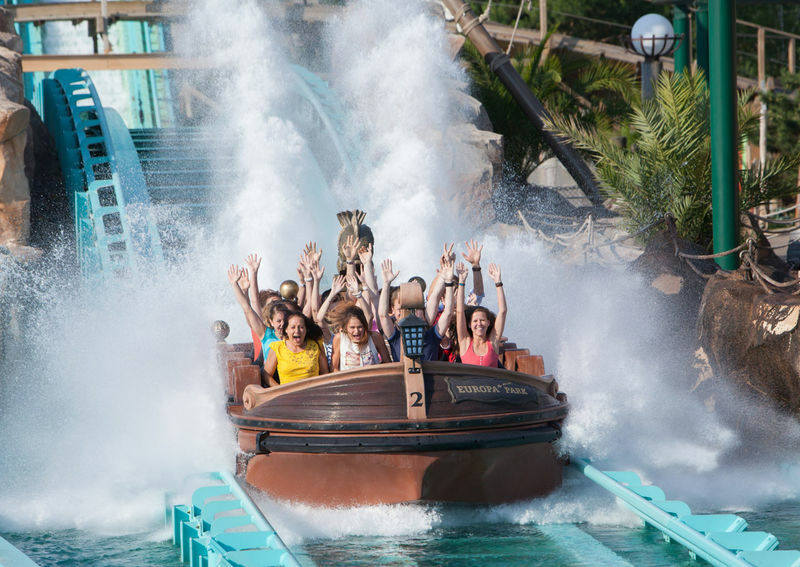 In addition to the many attractions, entertainment will be provided by 250 international artists who will perform magic, juggle and dance and sing themselves into the hearts of the Europa-Park visitors. Anybody who wishes to get away from the dreary monotony and daily routine will find themselves very well looked after in Germany’s largest hotel resort. The park’s own 4-star hotels “El Andaluz” and “Castillo Alcazar” as we as its 4-star superior hotels “Colosseo”, “Santa Isabel” and “Bell Rock” will satisfy any taste, and not just where culinary matters are concerned. In an authentic ambience, visitors can delve into the highly romantic life of a castle, enjoy the “dolce vita” or follow in the footsteps of the Pilgrim Fathers and explorers. The Camp Resort also offers rustic overnight accommodation in log cabins and covered waggons. 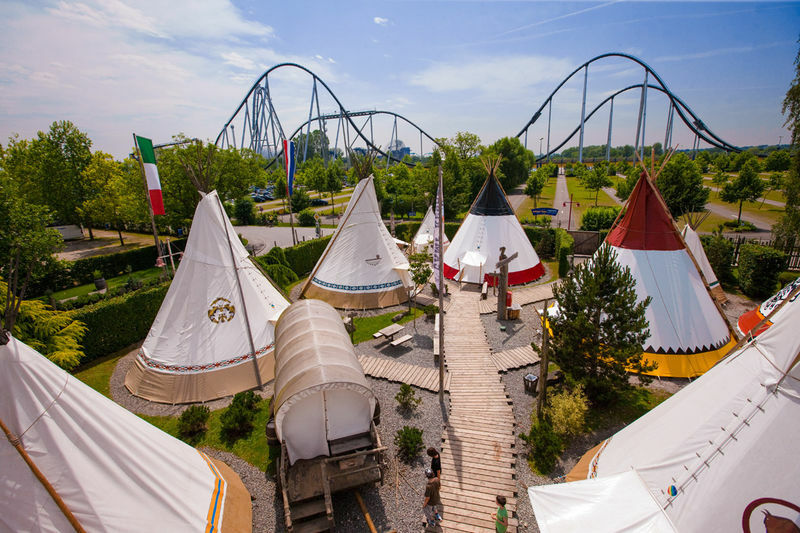 In the tepee village, Wild West enthusiasts can sit around a campfire and spend the night in authentic Red Indian tents. 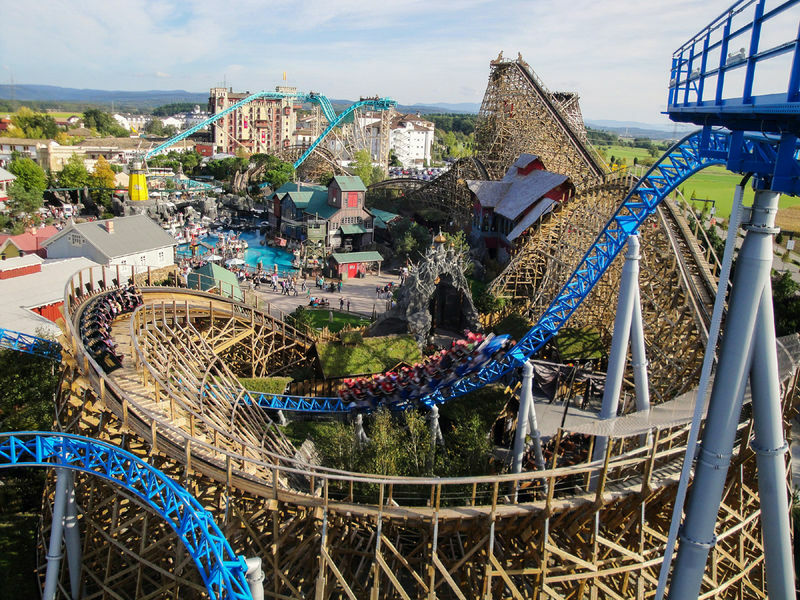 In addition, there are 200 pitches available on the adjoining Europa-Park campsite for outdoor enthusiasts, who wish to overnight in their own four walls. The Circus Rolando guesthouse right next to the main entrance offers a comfortable as well as low-cost alternative to the hotels. 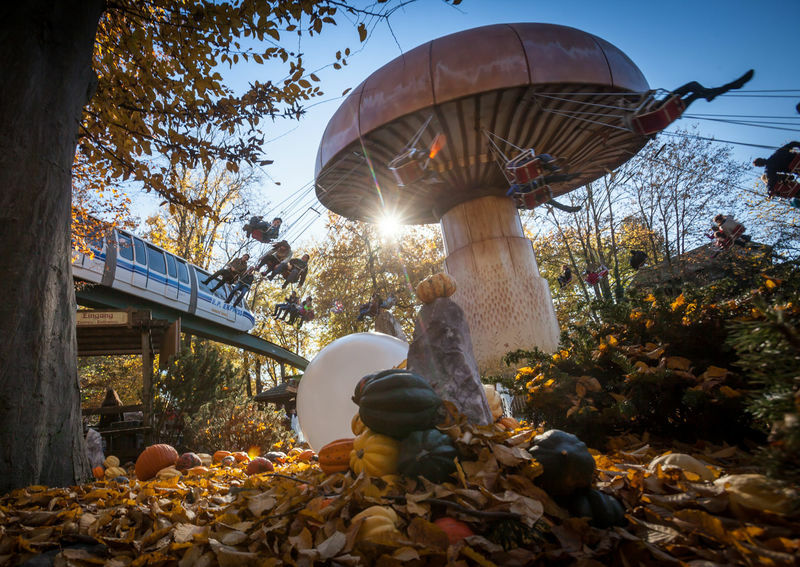 180,000 pumpkins bathe the Park in bright orange light in autumn. 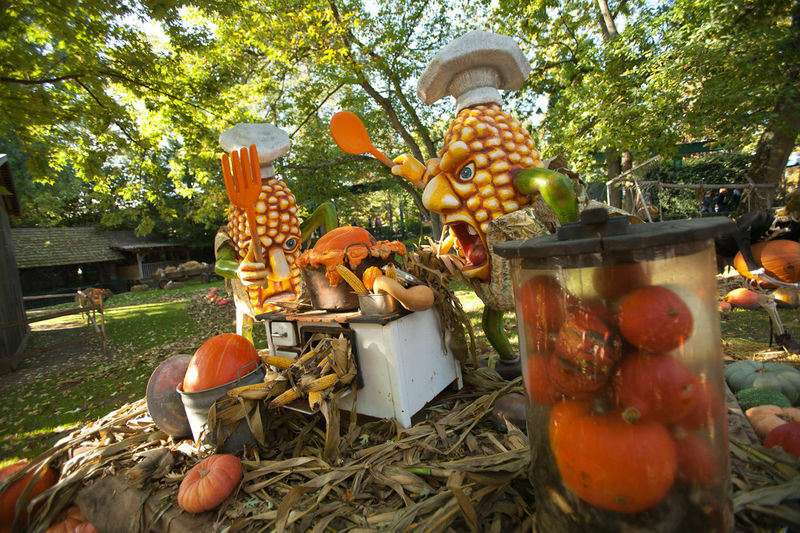 Dark and mysterious figures ensure scary Halloween moments for visitors. 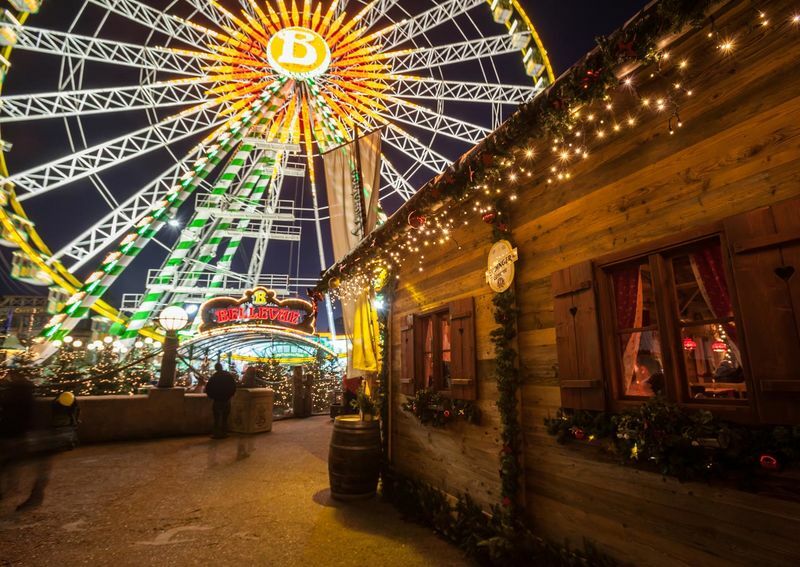 For the opening of the winter season, Europe’s favourite theme park transforms into a giant winter wonderland with thousands of Christmas trees, fairy lights, winter attractions and a festive show program.